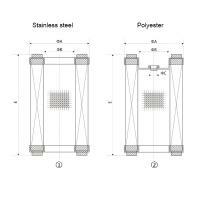 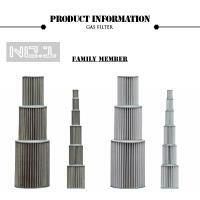 Gas filters apply to gas, artificial coal gas and other non-corrosive gases,such as:nitrogen,carbon dioxide, propane,butane etc.gas and liquid and solid-liquid separation. 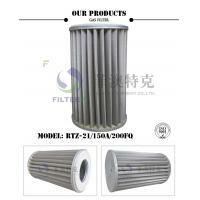 They are essential separation and purification equipment components used in gas gathering stations,compressor stations, distribution stations,pigging stations,end stations and a wide range of applications.They can filter dirt in pipes and flaking debris on the pipe wall,to ensure the safe operation of gas and gas equipments,so meet pipeline transportation and natural gas quality requirements of users. 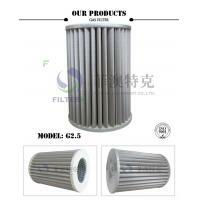 Gas filters are mainly used in natural gas purification plant,long-distance pipeline station,city gas pipeline network,natural gas chemical plant,coking plant,iron and steel metallurgical plant, non-corrosive gas metering and so on. 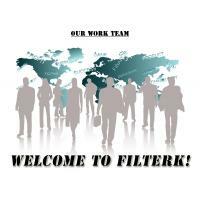 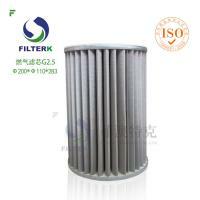 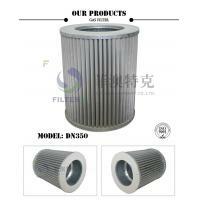 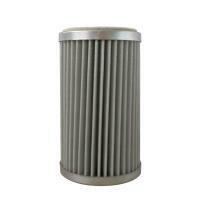 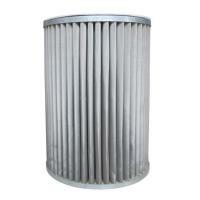 We are a leading worldwide supplier of high efficiency filters for a variety of industries and applications. 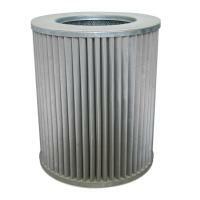 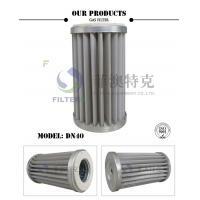 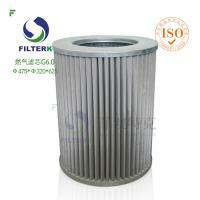 Our goal is to provide the industrial market place with competent, competitive and timely filter solutions. 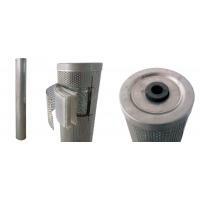 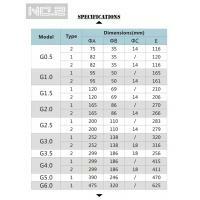 By offering our premier brand, Headline Filters, we are able to provide equivalent and alternative solutions to Parker Filters as well as a multitude of other filter brands. 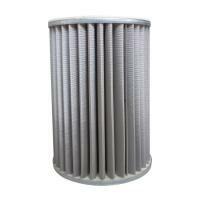 We supply Disposable inline filters & absorbers, emission filters, compressed air filters, gas filters, stainless steel filters and more.